Gary Staker was born in Huntington Park, California, and moved to the Sacramento area as a child. He started his career in the automotive aftermarket in 1984 as the sales manager of California Automotive Wholesalers Association, where he headed the insurance division. 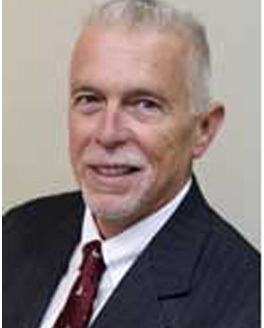 In 1996, he opened an aftermarket insurance business, Automotive Aftermarket Services, Inc., where he remains today. Gary works with many small business organizations. In addition, Gary performed insurance consulting for the California, San Jose, San Francisco, and Oakland Chambers of Commerce. He was Chairman of the Board of Big Valley Federal Credit Union and is a current Board Member of First U.S. Community Credit Union. Gary has one son and three grandchildren. His hobbies include fishing, hunting and skiing.